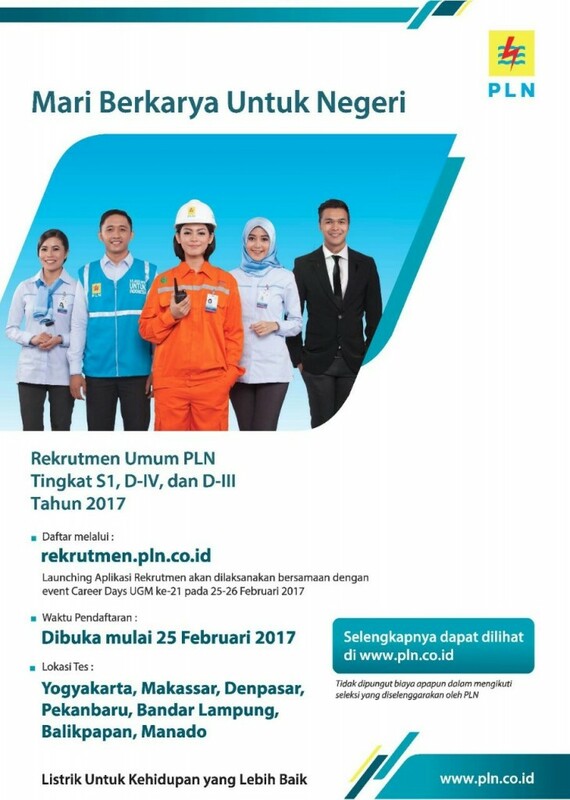 Hari Sabtu, 17 Juni 2017. 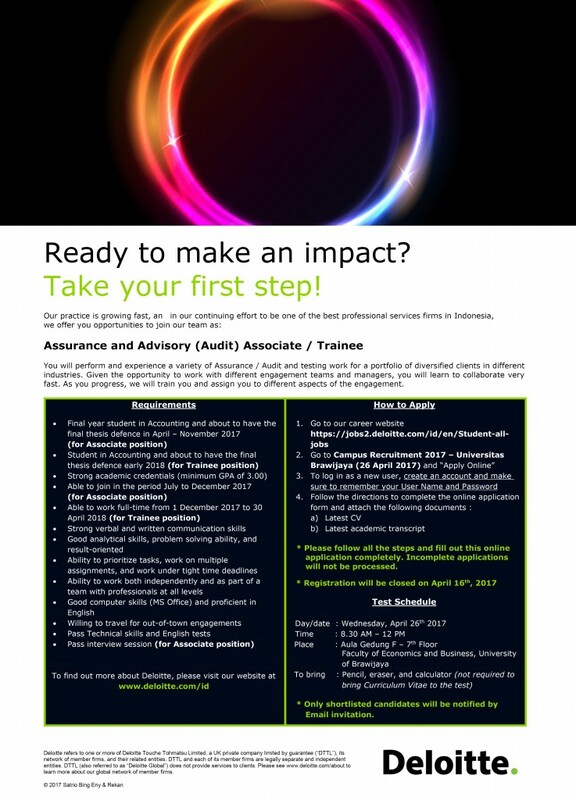 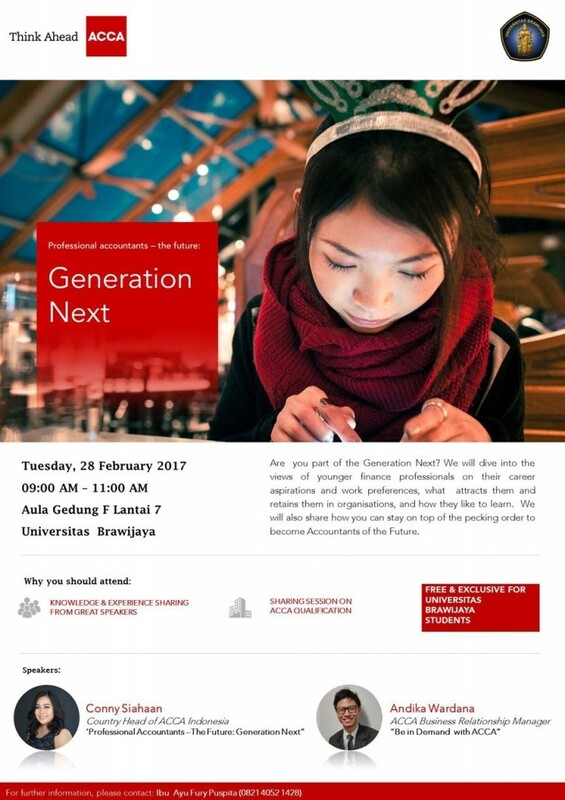 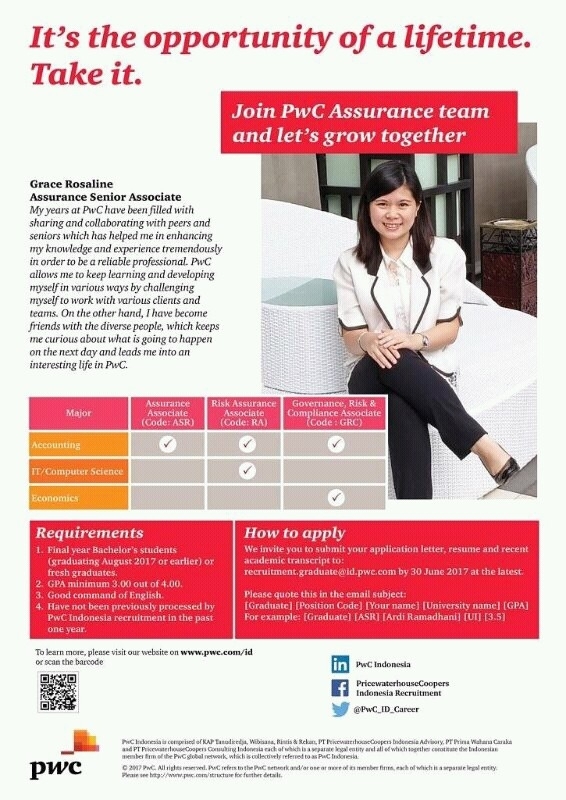 The post Join PwC Assurance team and let’s grow together appeared first on Accounting Department. 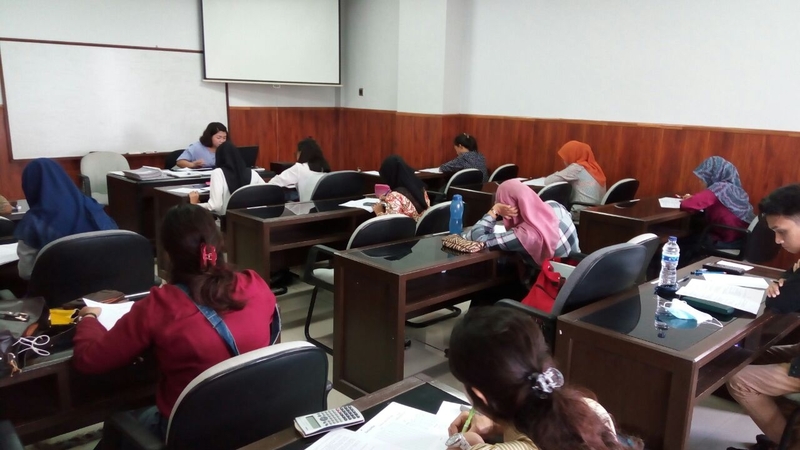 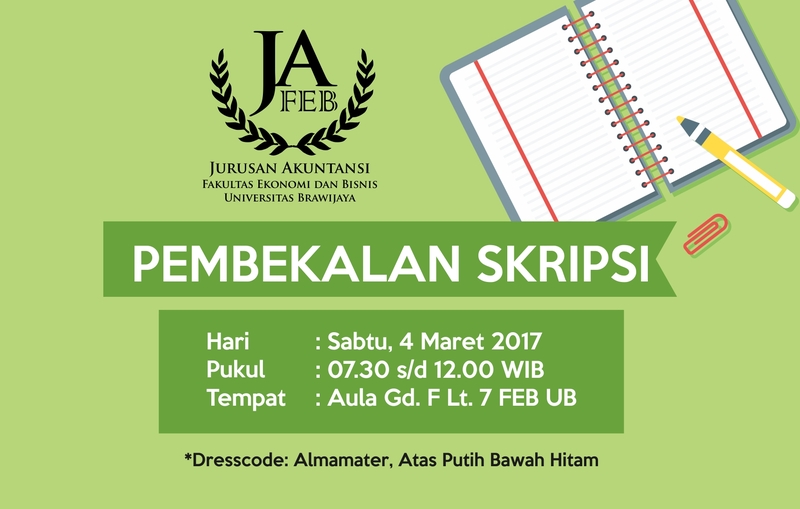 The post Brand Ambasador Test di JAFEB UB appeared first on Accounting Department. The post Rekrutmen Umum PLN Tingkat S1/D-IV dan D-III Tahun 2017 appeared first on Accounting Department. 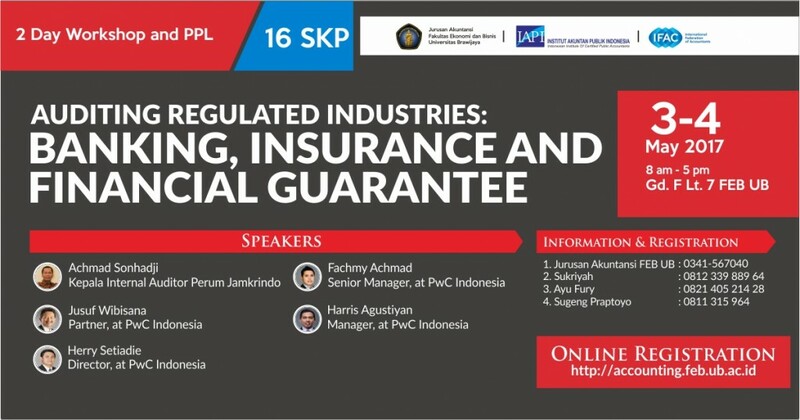 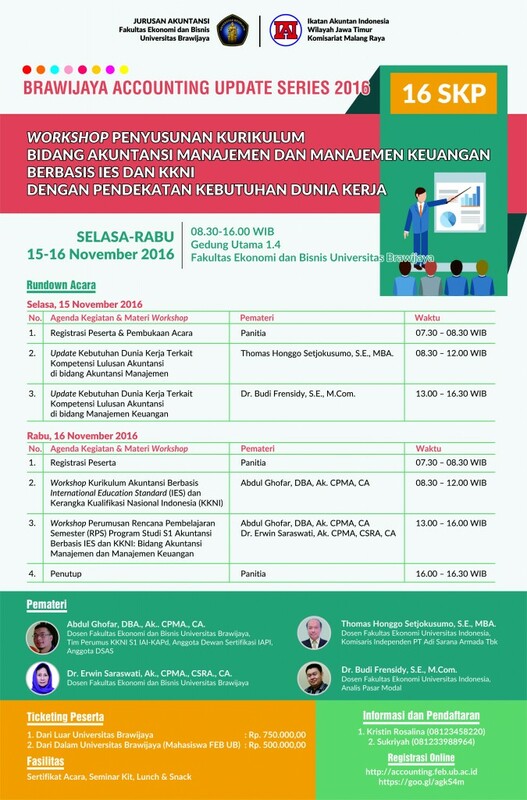 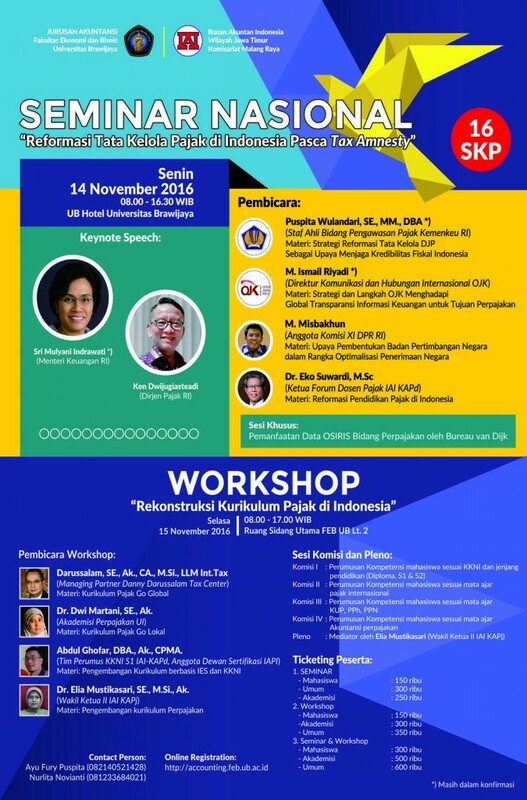 The post Diproteksi: Download Materi Workshop 2016 appeared first on Accounting Department.